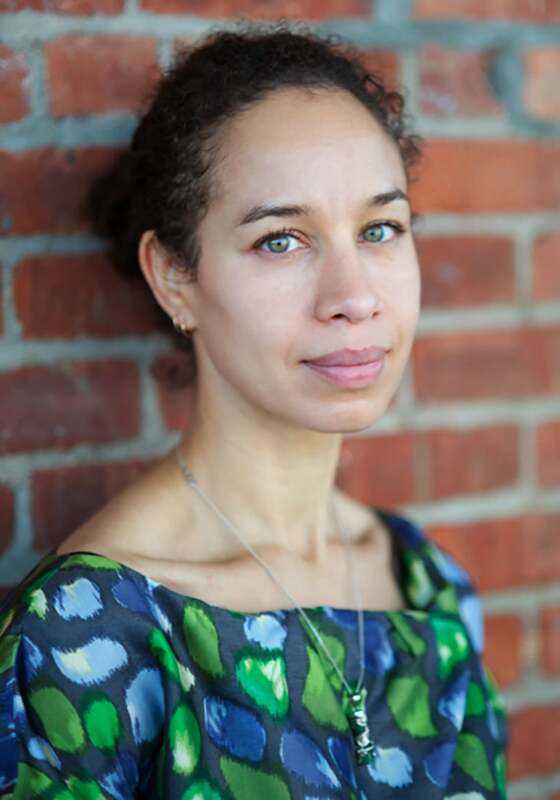 Louise Bernard is no stranger to delving into the intricacies of Black life to craft a compelling narrative. She’s been called a luminary in the African-American museum world by The Chicago Tribune, and has imbued spaces with subtle yet captivating touches to offer some of the most comprehensive accounts of our history from pre–Middle Passage to post–Obama presidency. She masterfully pieces together the different experiences to form a complete, thoroughly satisfying picture. Bernard has continued this practice throughout her career. She was a member of the group that helped map out the National Museum of African American History and Culture in Washington, D.C. Afterward she became a content developer and adviser to the International African American Museum in Charleston, South Carolina. And right before she got the call to bring former President Barack Obama and First Lady Michelle Obama’s story to life in Chicago, Bernard was slaying it in her dream job as the director of exhibitions at the New York Public Library. Still the 46-year-old from northern England is earnestly humble about her latest position as the director of the Museum of the Obama Presidential Center. Last October, during a breakout session at the first-ever Obama Foundation Summit, she took nearly a fourth of her allotted time just to highlight and praise key players, including the design team at Ralph Appelbaum Associates, before delving into the plans for the center. Her mellow yet direct delivery commanded the attention of everyone in the room. Bernard and the Obamas’ working together seems like kismet. Her humility and dedication mirror theirs. And she appreciates their faith in her. “[They] were willing to hire someone who had not managed a museum before, and I think that comes out of the Obama way of seeing the world,” she explains, referencing how the couple put enthusiasm, hard work and commitment before tenure and experience. The title of director—the person tasked with recounting the historical significance of the Obama administration and the work of Michelle Obama through permanent exhibits and a platform for civic engagement—is not lost on Bernard. Her moves up the ladder didn’t come without a willingness to step into her power, particularly as a woman of color. “I’ve been open to sometimes making a leap of faith. That’s what I would share with other young women. Especially women of color, who may feel constrained by all the issues of race, racism and caste politics. I’m not oblivious to those pressures,” she says.